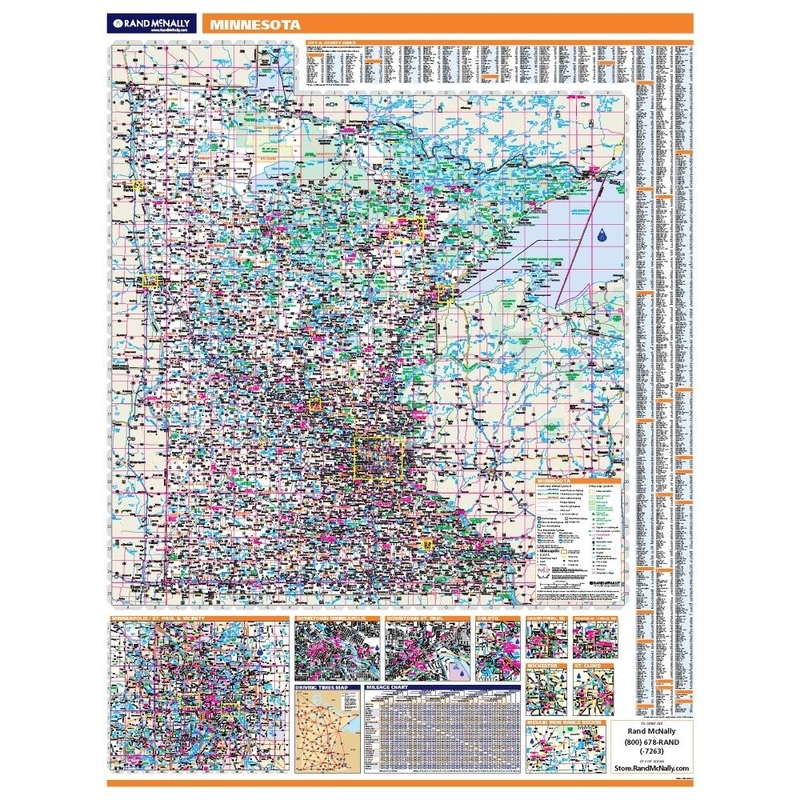 Coverage Area Inset maps include: Duluth; Mesabi Iron Range Region; Minneapolis/St. 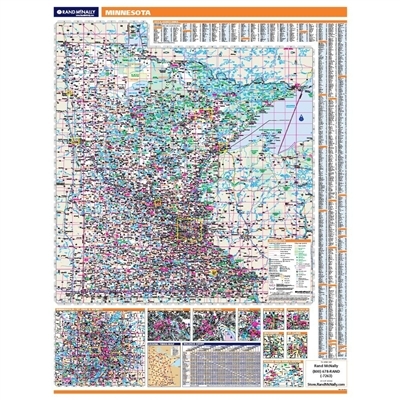 Paul & vicinity; Minneapolis downtown; Moorhead/Fargo, ND; Grand Forks, ND; Rochester; St. Cloud; and St. Paul downtown. Scale: 1" = approximately 10 miles.